The following article was submitted by a Lexus LFA owner who visited Japan to see the supercar being built at the LFA Works factory and ended up having a once-in-a-lifetime experience — this is the second and final part of his story (here’s part one). 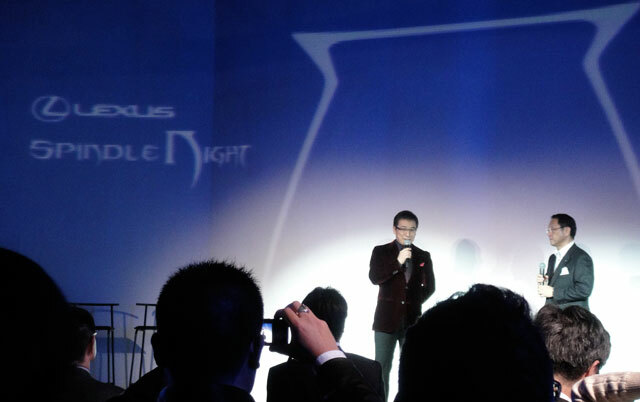 After our day touring the LFA Works factory and driving the LFA on the Fuji Speedway, we were invited to “Spindle Night”, a gala that Toyota was hosting in Tokyo to celebrate the new face of Lexus. As any map will show you, Mount Fuji is not exactly right next to Tokyo, and we had to make the trip in less than seven hours. You would think it’s no big problem with the super efficient transportation in Japan, but just like a comedy movie, the next sequence of events was borderline unimaginable. The organizer of the LFA press event was nice enough to call a cab to pick up our luggage at our nearby hotel and meet us at Fuji Speedway. From there, the taxi took us to the nearest bullet train station thirty minutes away — this ended up being the MOST expensive taxi ride I’ve ever had, but we did manage to get to the station and board the next bullet train. With about three hours until gala time, we arrived in Tokyo. Now, we were told this was a casual event, but when I inquired about the “casual” dress code of Japan, it turned out that dinner jacket was required. Unfortunately, I didn’t have one to wear, so for the next several hours, my wife and I combed stores in an attempt to find me something suitable. To make a long story short – along with the most expensive taxi ride ever, I ended up with the most expensive ill-fitting jacket I have ever owned. All night I had to shrug my shoulders to make the sleeves appear appropriate length. The event was held at Mega Web’s heritage garage, a very cool locale that’s basically an exhibit hall dedicated to the cars of yesteryear. There were easily several hundred guests, and loud music was pumping though the venue, but as soon as the MC popped up on stage to start the festivities, the room fell silent in attention. I’ll spare you the details on everything that was said (mostly because I have no clue since it was all in Japanese), but at one point, Toyota President Akio Toyoda appeared to address the guests and welcome them to the event. Shortly after, a video presentation was shown highlighting Lexus’s involvement in racing, and at the end of the video, the team professional racing drivers all came out on stage, including Iida-San. Soon, a raffle drum was produced and the racing drivers proceeded to pull numbers and make announcements in Japanese. Of course, we had no clue what was happening, but as luck would have it, one of our numbers came up a winner (they displayed all the winning numbers on the screen). Somehow, we were one of the fifteen people that won a raffle out of the several hundred guests — maybe I should have bought a lottery ticket that night! This is where things really start to escalate — winning the raffle allowed us to enter a roped-off area and descend into the level where all the celebrities and VIPs were hanging out. As if that was not enough, the raffle winners actually got a ride with a professional driver, right then and there at Mega Web! 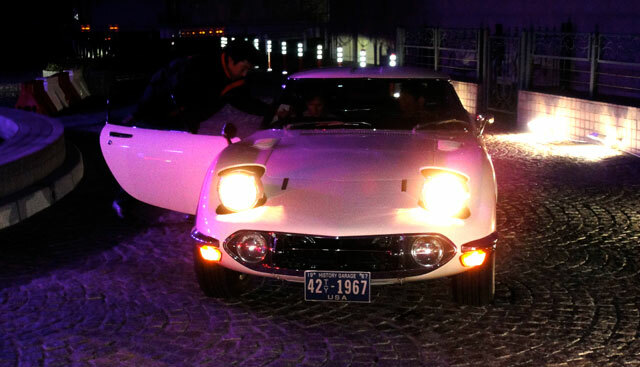 Parked outside were several LFAs, new GSs, and something else very special — a vintage 2000GT! 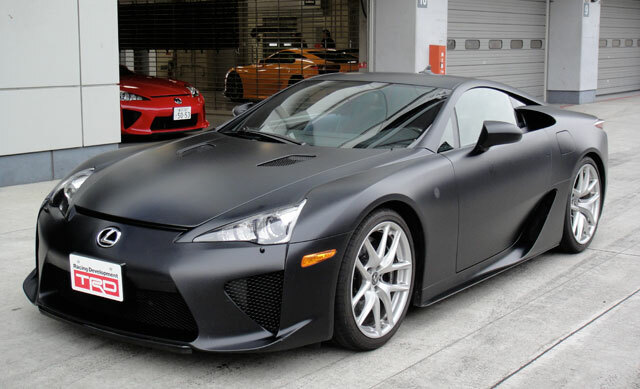 This iconic car has to be considered the “father” of the LFA. There are very few left in the world, and in yet another RANDOM draw, my wife had a chance to sit in the passenger seat for the ride of a lifetime. Seeing the joy on her face was priceless. Thinking it can not get any better after my wife came back from her ride in the 2000GT, we met with LFA Chief Engineer Tanahasi-San, who dragged us through the crowd until we were face-to-face with…President Toyoda-San. Not even in our wildest dreams did we think we could meet the CEO of Toyota, but there we were, shaking hands, exchanging pleasantries, and snapping photos together. 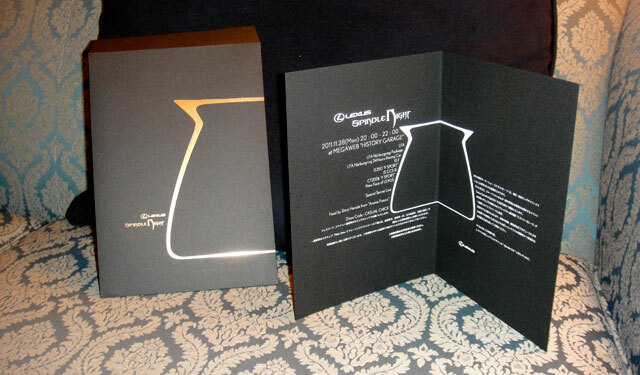 So to recap: My wife & I received an impossible invite to a gala we didn’t know about, made what seemed like an impossibly timed trip between Fuji Speedway & Tokyo, found me an overpriced poor fitting jacket (FYI, it’s altered now and fits better), hobnobbed with Tokyo socialites, won a rather stacked odds raffle, beat the random draw, had the ride of a lifetime in a 200GT, and met the man who made the LFA possible. Our trip to Japan has redefined luck to me. Real luck to me is having a wife who shares my passion for cars, having great friends to share life experiences with, and having a wife who is also my best friend. The rest is just icing on the cake. Thanks for listening to me babble. I wish for you the kind of luck I have. So ends the story of our friendly LFA owner’s trip to Japan. Special thanks to him for sharing his tale with us. 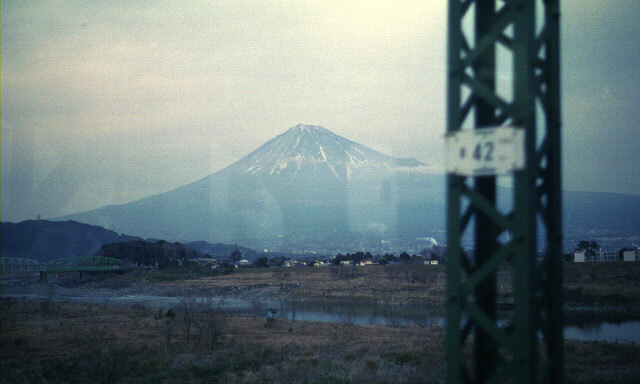 One final note, thanks to Oskar Karlin for the photo of Mount Fuji. Protocol Snow: No photos of Riyo Mori? For shame!